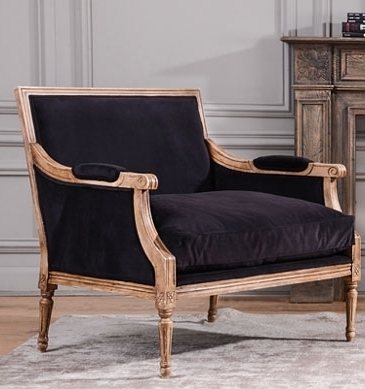 Armchair /small sofa -Italian reproduction in Louis 16 style. Different colours of wood and fabric available on order. 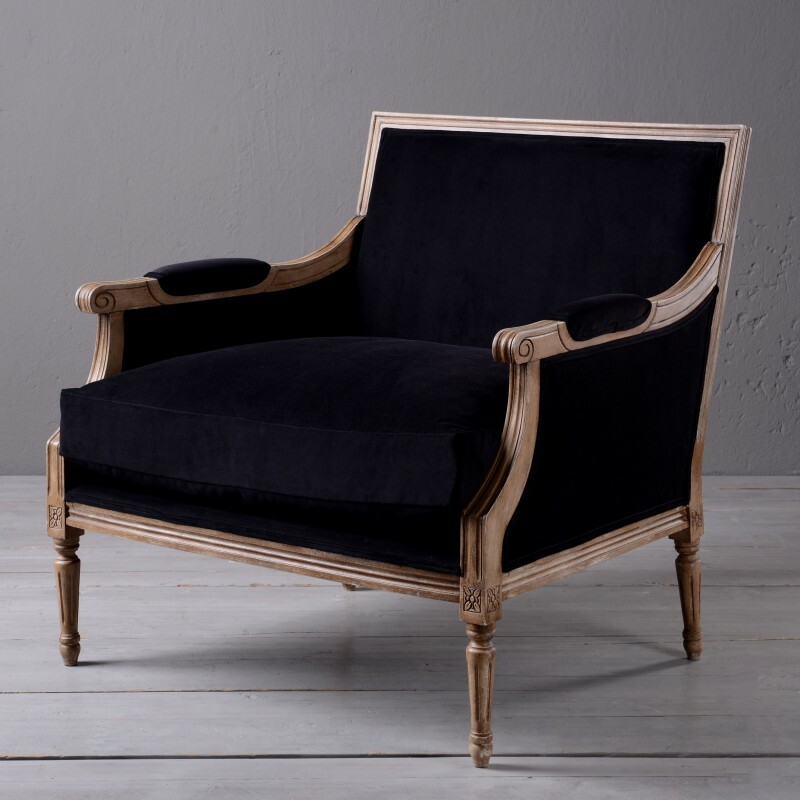 This model is upholstered in high quality velvet and,wood hand-paited and patined.